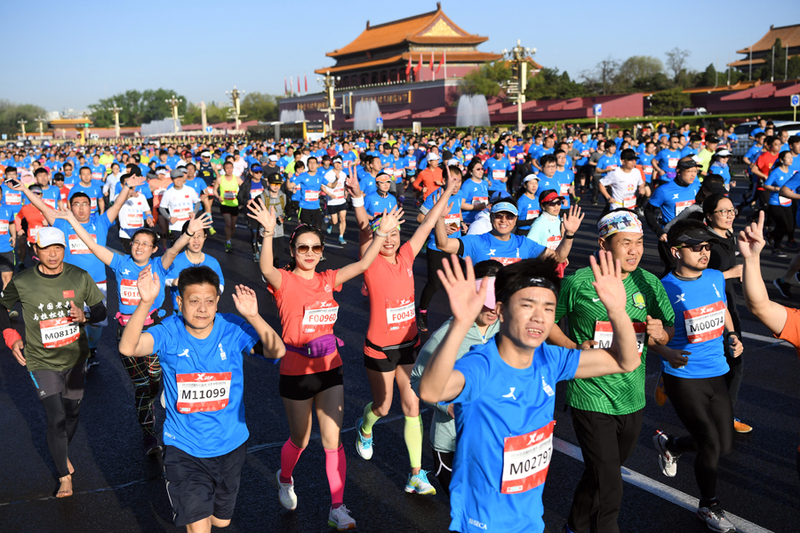 The "running" phenomenon in China. A business opportunity for Italian marathons and companies? To blog or not to blog: does your company really need a blog?